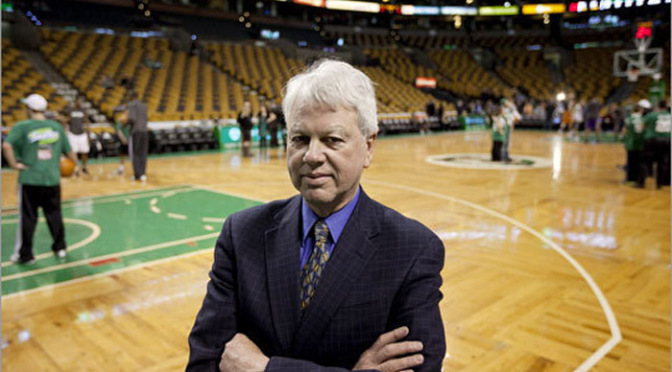 For a kid who grew up wanting to be the Celtics beat writer for the Boston Globe, Bob Ryan was required reading, especially when I got to college and started journalism school at Boston University. During junior year, when I was asked to write a profile of someone noteworthy, I picked Bob Ryan and called his desk at the Globe. Ryan was very gracious, inviting me to interview him at the Globe offices, and was very generous with his time, talking for well over an hour at the time about his career and how he got started. Decades later, Ryan’s still just as passionate about sports as he was when he started, and he was equally gracious with his time talking about his career and his new book. For a podcast called Media Masters, Bob Ryan fits the bill perfectly. 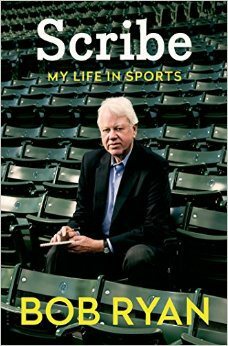 Buy Scribe: My Life in Sports on Amazon.com.